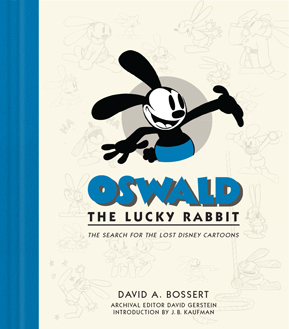 In this episode, Michael and Craig interview Dave Bossert about Oswald the Lucky Rabbit in anticipation of his new book “Oswald the Lucky Rabbit: The Search for the Lost Disney Cartoons”. Connecting with Walt is an “event” podcast. Several times a year, a new show will be released every Friday for an entire month. This April, expect 4 episodes of Connecting with Walt and we will be back in July with more new episodes!